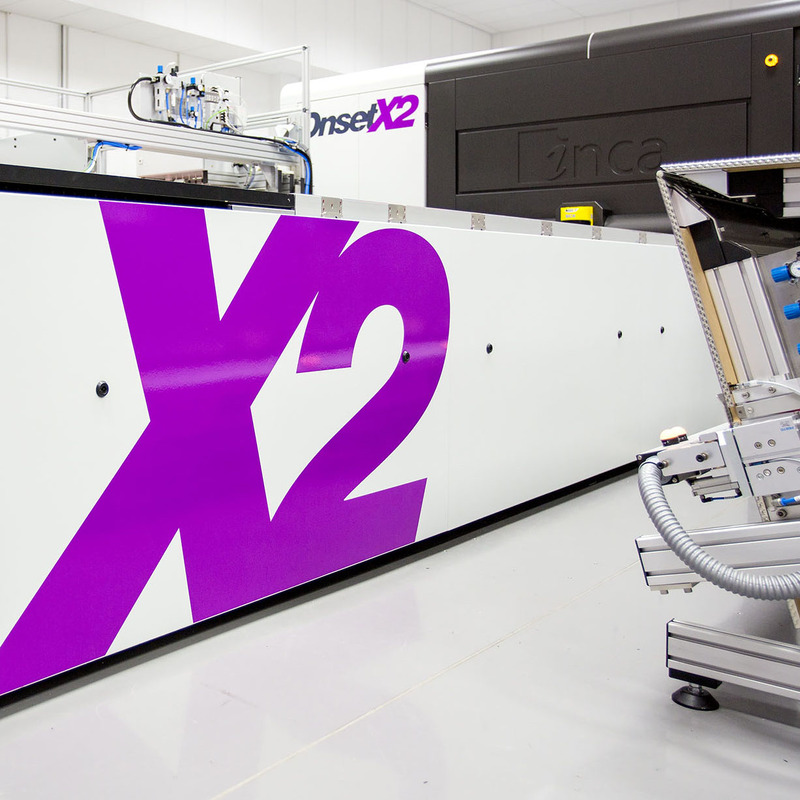 As the business expands, Onset X2 provides the capacity to extend the range of jobs companies can handle. 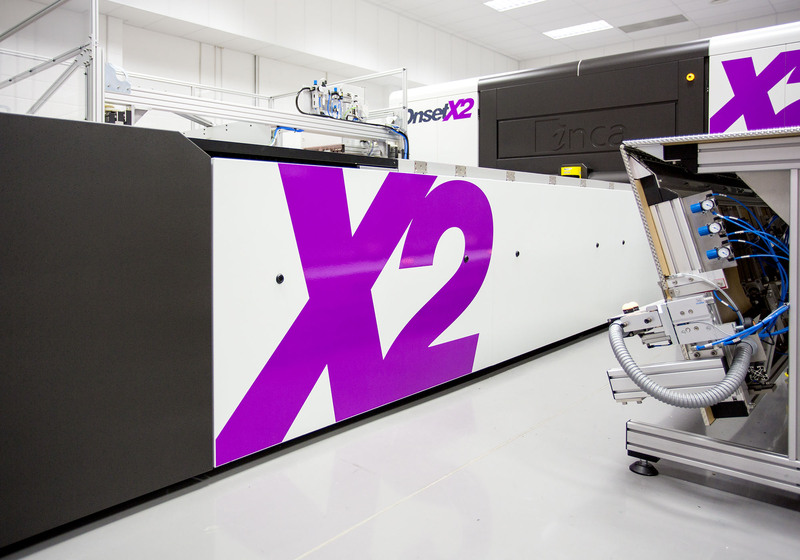 The addition of a second set of CMYK delivers even higher productivity – up to 692m²/hr (138 beds/hr) – while an optional six LcLmWO channels can be populated to add versatility and superb quality. A choice of uni- directional, bi-directional and super high-quality print modes can be selected depending on the specific job requirements.